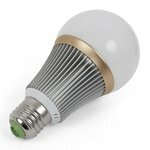 High quality LED light bulb (7 W, GU10) housing which consists of PC cover, aluminum PCB, heat sink, lamp holder and screws. 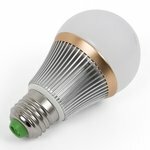 High quality LED light bulb (7 W) housing which consists of PC cover, aluminum PCB, heat sink, lamp holder and screws. 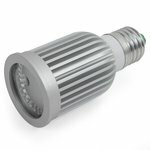 High quality LED light bulb (9 W) housing which consists of PC cover, aluminum PCB, heat sink, lamp holder and screws. 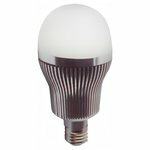 High quality LED light bulb (5 W) housing which consists of PC cover, aluminum PCB, heat sink, lamp holder and screws. 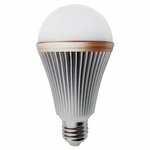 High quality LED light bulb (3 W) housing which consists of PC cover, aluminum PCB, heat sink, lamp holder and screws. 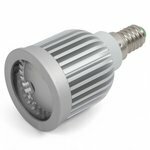 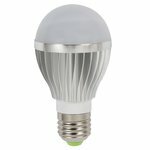 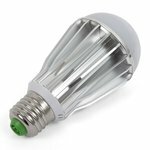 High quality LED light bulb (3 W, GU10) housing which consists of PC cover, aluminum PCB, heat sink, lamp holder and screws. 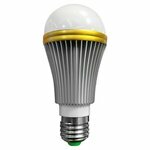 High quality LED light bulb (5 W, GU10) housing which consists of PC cover, aluminum PCB, heat sink, lamp holder and screws. 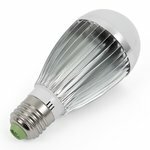 High quality LED light bulb (7 W, E27) housing which consists of PC cover, aluminum PCB, heat sink, lamp holder and screws. 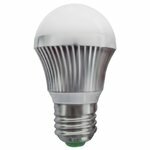 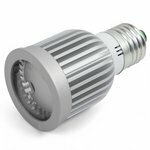 High quality LED light bulb (7 W, E14) housing which consists of PC cover, aluminum PCB, heat sink, lamp holder and screws. 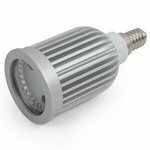 High quality LED light bulb (5 W, E14) housing which consists of PC cover, aluminum PCB, heat sink, lamp holder and screws. 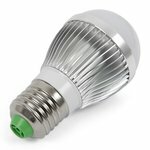 High quality LED light bulb (12 W) housing which consists of PC cover, aluminum PCB, heat sink, lamp holder and screws. 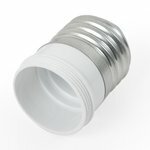 High quality replacement E27 base for LED light bulbs. 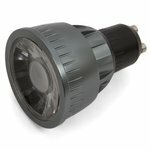 Can be used to replace E14 and GU10 bases in LED light bulb housings. 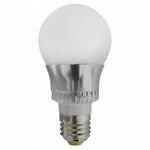 High quality replacement GU10 base for LED light bulbs. 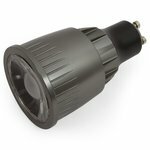 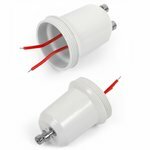 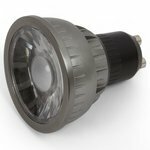 Can be used to replace E27 and E14 bases in LED light bulb housings.